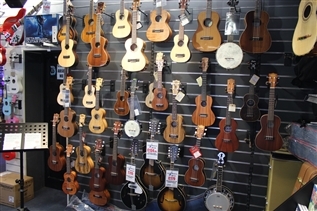 Whether you're thinking of buying your own or your child's first uke, feel it's about time to upgrade, or want to add to your ever growing collection of uke (you addict, you! 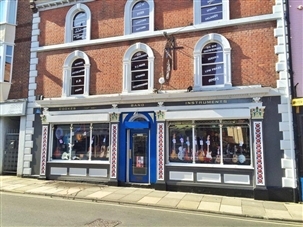 ), then Cookes on St. Benedicts Street has a great selection of ukuleles to suit everyone and every budget. 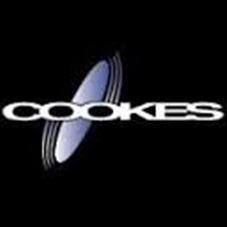 Cookes are offering ILOVEUKE students a discount, so get yourself down there and check out their selection. You can check out some of their stock by the video below to whet your appetite. 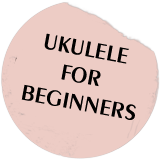 They also do suitable colourful ukes for beginners for around £40.